I’ve been trying really hard to make a big decision. I’ve been praying for a very clear answer. I’ve been talking through it, with anyone who will listen. 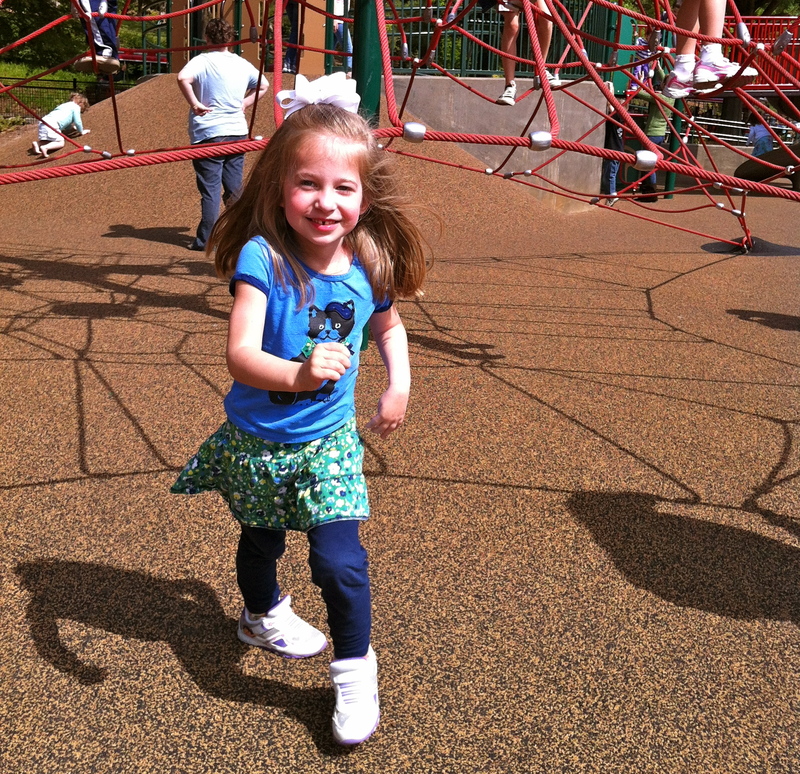 A decision that will affect a beautiful five-year-old little girl who underwent a hemispherectomy for intractable seizures. A decision that involves a spunky, blue-eyed angel, with left hemiplegia, who always manages to make me smile. A decision that will dictate who teaches this precious, special needs child how to read. A decision that will determine her daily influences, select her classmates, and establish her schedule five days a week. 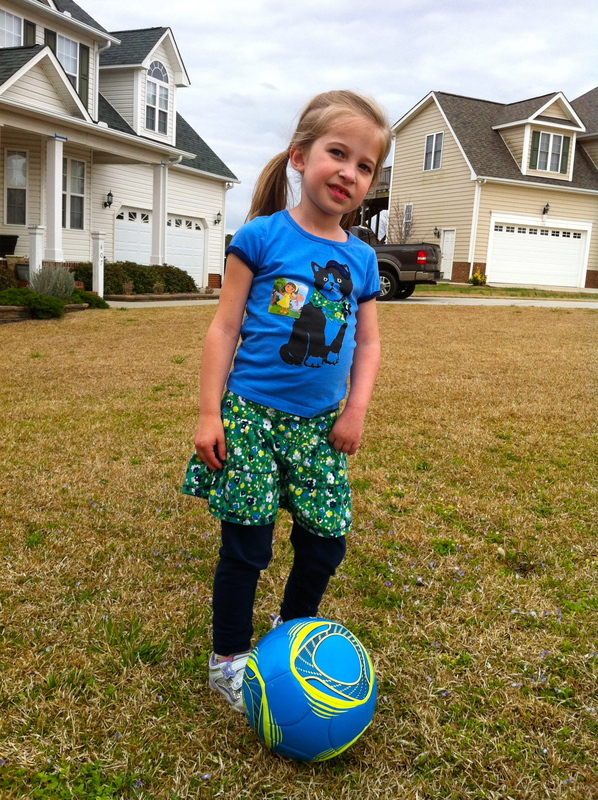 For the last 2 1/2 years, Gabby has participated in the Exceptional Preschool Program at the local elementary school. 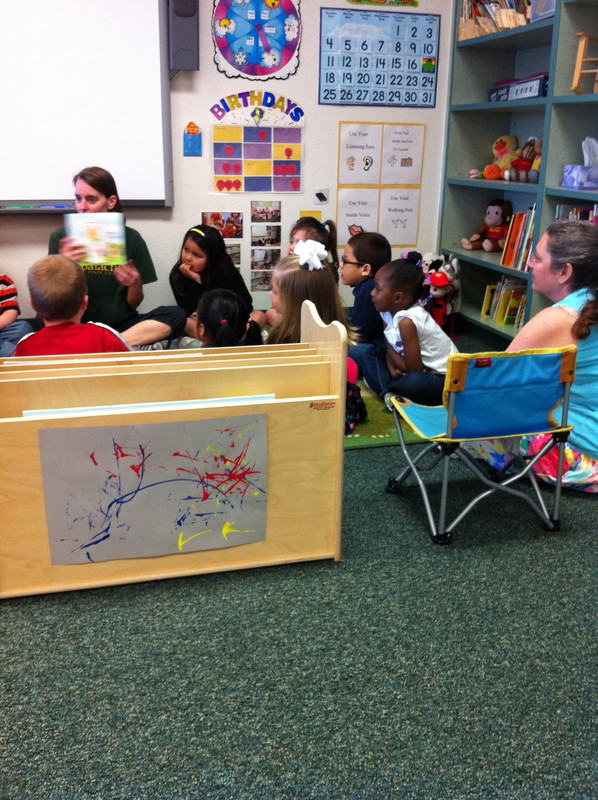 She attends three mornings per week, half-days, in a mixed classroom of about 12 students. She has a wonderful teacher and a fabulous teacher’s assistant. She loves her friends and really enjoys classroom activities. Gabby receives OT and PT services, weekly, on the school grounds. 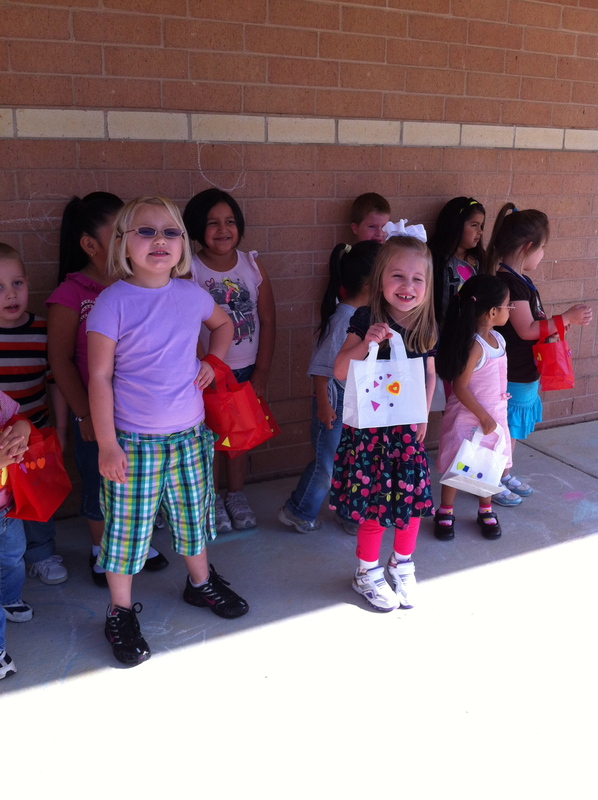 Preschool has been a positive experience for Gabrielle. She has been pushed and challenged to improve in many vital areas. School has boosted Gabby’s confidence, increased her ability to function independently, and strengthened her communication skills. Gabby’s fine motor skills are taking off and she is now forming letters. 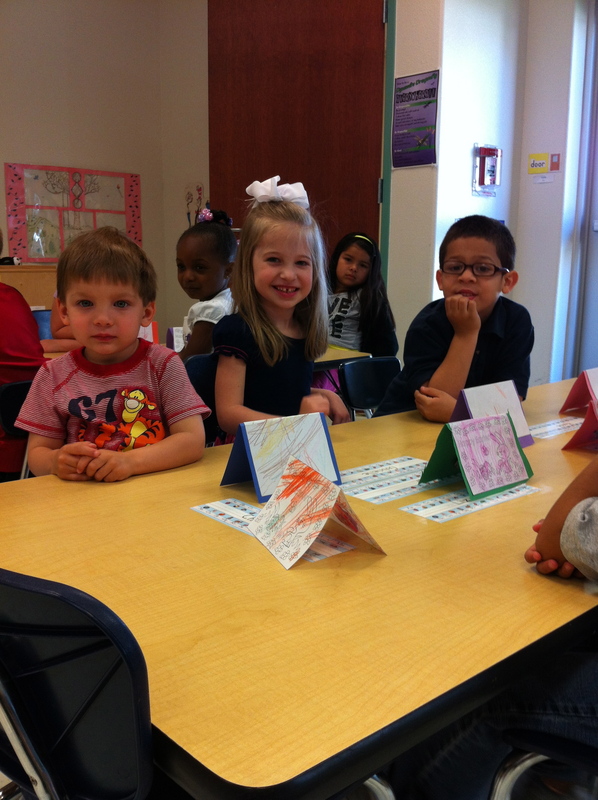 She participates in circle time, follows instructions, and interacts appropriately with her classmates. But preschool cannot last forever. What to do about next year?? I left that meeting more confused than ever. I arrived home with my head spinning. Overwhelmed. Five full days a week. No exceptions, unless you have a medically fragile child. I asked Duff for insight. With those words he pierced this momma’s heart. What if she has learning disabilities? I’ll be depriving her of what’s best. I won’t push her hard enough. directly to the part of my being that houses the deepest of loves for Gabby. The part of my being that grew sick with nausea the first time my baby doll’s eyes rolled to the back of her head. The part of my being that pleaded to be taken away from this earth rather than watch my child suffer. The part of my being that sobbed as I washed the vomit away from her listless body after yet another medication had failed. The part of my being that celebrated the miracle of a day without seizures. The part of my being that researched epilepsy treatment into the wee hours of the morning. The part of my being that flew her into New York in search of the best doctors. The part of my being that slept upright in hospital chairs. The part of my being that went 7 days without a shower. The part of my being that spent months in the hospital. The part of my being that would do it all over again. Because this part of me houses a love, that only a mother/father can know and understand. A love that has patience when frustration seems the only choice, courage in the midst of trembling fear, perseverance against all odds, and sacrifice when there’s nothing left to give. And so with much prayer for strength, patience, courage, endurance, and a self-sacrificing love, I will set my mind to the task of homeschooling my dear, sweet Gabrielle Faith. Kelly, who on this Earth could love her more and know her better than you. You’ll have your ups and downs and love her through it all. You’re the best teacher she can have! Best of Luck Kelly. Is there a way, she can do both. 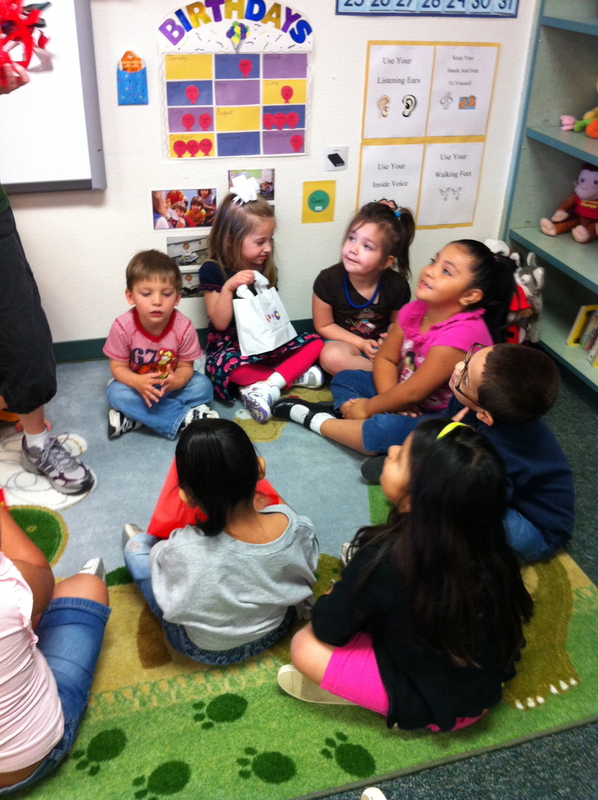 Have you teach her most of the time, but go to a few classes with peers for socialization. Personally, I am FOR PUBLIC SCHOOL! As a physically disabled person it was good for me to have friends, feel accepted and feel normal. Kids are so accepting at that age and if they grow up with her, they will not even notice her disability. It’s just my opinion. Well done Kelly that was a tough decision but i think you’ve made the right one. Duff is right it would have been really strange for her if she was the only one going to school. When we chose to change Daniel from main stream to special school we went through many of the same questions and guilts but i am so glad we didn’t leave him in a school where he would have felt isolated as time went on. Kids are not always that accepting but your own brothers and sisters are. If i had the capacity to do it myself I would have. Much grace i your decision. Kelly, how hard to go through this decision, I am sure there will be others along the way as well. You are a wonderful Mother, and her brothers and sisters will be there along side her as you both go through this! She is greatly loved!!! Your little girl is amazing and so are you. after doing some research online and seeing her on youtube in December 2011, I made the toughest decision of my life, and going through with the hemispherectomy. My son was two months old when it was done, and I can tell you it was by far the best decision ever. I can thank you enough for sharing your daughter’s story. My son has now been seizure free for 21 months and im so greatful. Thank you so much, and Gabrielle has come a long way all because of that one amazing decision you made. I also want to ask some questions if you dont mind. I am so glad to hear that your son is doing so well!! That is fabulous! I love hearing that Gabby’s story helped you. It was the reason I started this blog. I too found hope from other people’s stories and also acquired life-changing information. I would be happy to answer any questions that you might have.